Join Outer Reef Yachts at the Miami Yacht Show, a show that takes place from February 14 -18, 2019 in its new location on Biscayne Bay between the Venetian and MacArthur causeways, IWN Ramp B, Slips 15-16. (THIS SHOW TAKES PLACE SIMULTANEOUS TO THE 2019 MIAMI INTERNATIONAL BOAT SHOW). Click Here for the 2019 Miami Yacht Show Map! High demand for this skylounge model has greatly increased due to the abundant advantages of a temperature controlled upper helm station, and protection from the elements during blue water and long distance cruising. 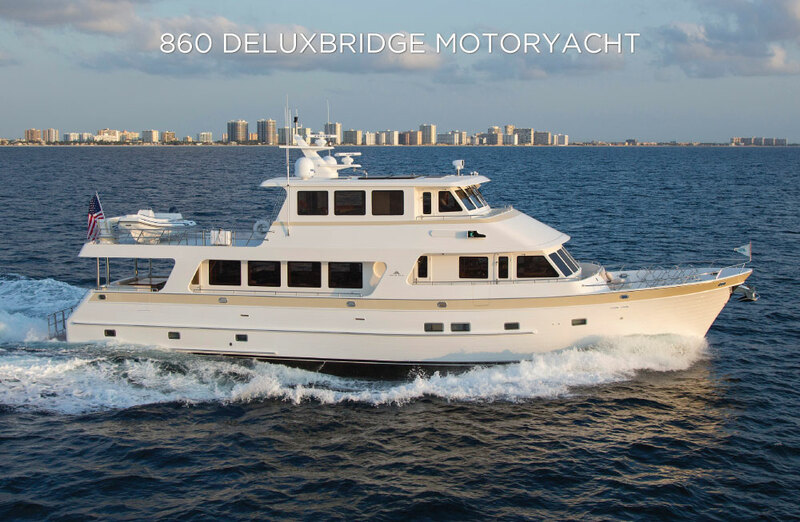 Outer Reef Yachts’ 860 Deluxbridge layout features 4 spacious owner & guest cabins, 2 crew cabins aft with heads, lounge and galley. This yacht is available for sale and immediate delivery. 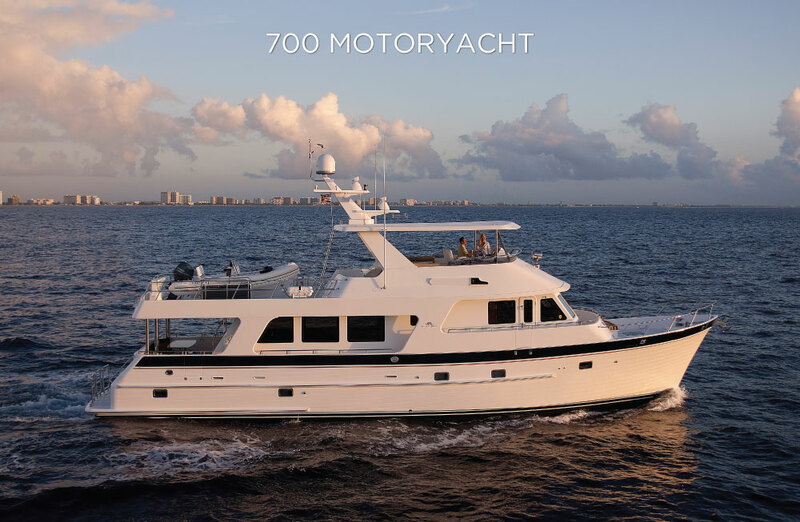 2019 Outer Reef 700 Motoryacht "JULIANNE"
Recently globally debuted at the 2018 Fort Lauderdale Boat Show, this spectacular yacht is an award-winning model and the most extensively equipped 700 Motoryacht to date, including more than one million dollars in upgrades. Enamored with the quality of their yacht once finalized, and with a growing extended family, the owners of "JULIANNE" decided to proceed with the build of a new Outer Reef 90’ (27 Meter). Therefore, "JULIANNE" is now listed for sale and immediate delivery, with full new boat warranties included in the purchase package! To learn more about this listing click here. Where is this show’s new location? 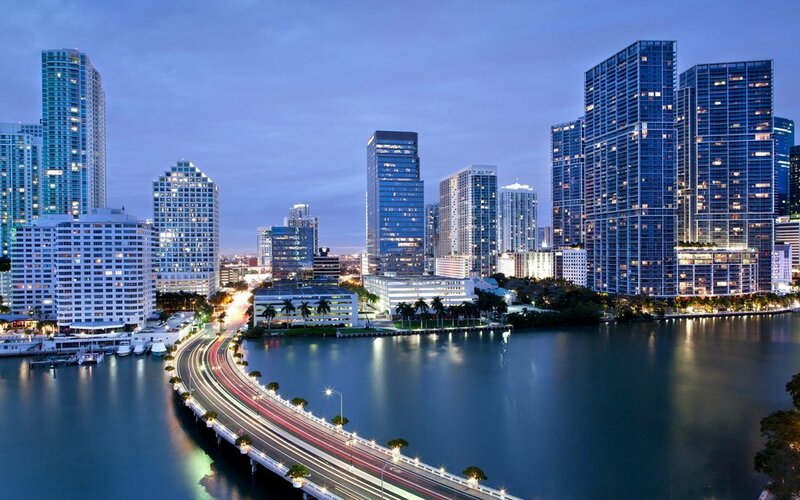 The new location of the Miami Yacht Show will be just north of downtown Miami next to the Adrienne Arscht Center for the Performing Arts and the Sea Isle Marina, and will be just minutes from major interstates, famous shopping districts and the new Brightline station. New additions to the show will be 3,500 parking spaces, additional on-land exhibit space and closer in proximity to Super Yacht Miami at Island Gardens Deep Harbour on Watson Island. We hope you will join us to experience all of the qualities the Outer Reef Yachts collection has to offer. Use the pre-registration form on this page to contact us to book an appointment, and to receive updates leading up to the show.